All the information or data provided under this Website are supplied and/or uploaded within the actual feasible and practical scope of our Company on free basis and are for reference only. 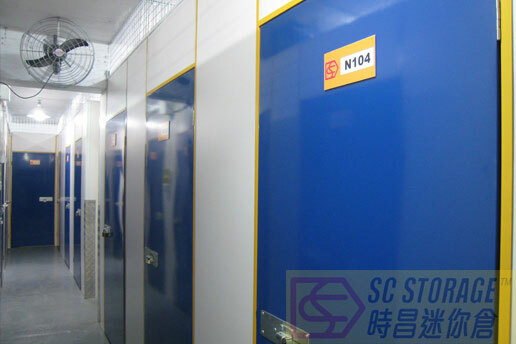 S. C. Storage (“S.C.”) expressly and clearly disclaims all liabilities arising from the information or services provided under this Website, or arising from the receipt or acquiring or using the information or services of this Website and the result of relying in any way or in any forms of representation, warranty or liabilities, including but not limited to any warranty on its legality, effectiveness, accuracy, sufficiency or competency for execution. As far as allowed under the laws, S.C. disclaims all liabilities, losses or damages, charges, claims or demands whether directly or indirectly, subsidiary, special or incidental from the use or reliance on the information provided by this Website. Users of this Website understand and agree to exercise their own judgment whether they will use or rely on those information supplied and shall bear their own risk; and they will verify from other independent sources or seek independent advice before carrying or executing any deals or decisions. Users of this Website must confirm and accept all risk on their own for using obtaining browsing or downloading any information from this Website. Users shall personally undertake all losses or damages arising from downloading any information from this Website or resulting to any break-down of computer systems or loss of data. All the links or super-links or points to any other websites or webpages herein are supplied by 3rd party companies (“3rd Party Websites”) to this Website and all 3rd parties services or information are supplied by them. S.C. does not possess any right of control or supervision on these 3rd Party Websites nor be responsible for any content of these 3rd Party Websites or linked websites. S.C. only for the sake of convenience in supplying these linked-points, and those information or contents of these websites or pages or linked points including in this Website are not warranted, investigated or verified by S.C. If any User through this Website and linked or forwarded to any 3rd Party Websites, Users shall read in detail the user terms, conditions, rules and privacy provisions before browsing that particular 3rd Party Websites. If you make any enquiry on our Company information through email, our Company.